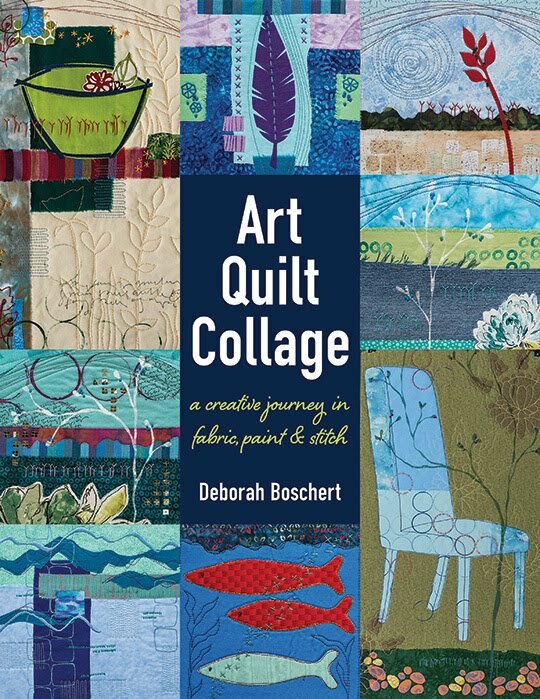 Deborah's Journal: That Quiltathon Was a Week Ago Already? That Quiltathon Was a Week Ago Already? I'm not sure whether this past week was busy or just in some kind of weird time warp. But, last Saturday was the Kalidescope Quilters quarterly quiltathon. (They rent the big room at the Elks lodge and we eat and sew all day.) I had prepared three items for quilting and gathered all my thread and other tools. On Thursday before the event, my Janome and I had some disagreements. (Thread shredding and breaking.) This is an argument we have had often since the day we met. I usually come to the conclusion that the problem is "pilot error." (That's what we call it in our house, at least.) 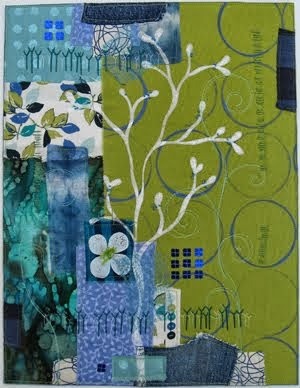 By Friday, we had resolved our issues and I had high hopes for the all day quilting on Saturday. Unfortunately... that was not to be. More shredding and breaking. I got help and suggestions from several gals all of whom asked, "When was the last time you had it cleaned and serviced?" At this point I hung my head and went to get another brownie. I'm not exactly sure... maybe two years. More help from several gals who suggested great sewing machine guys (and gals). I ended up leaving at about 2 pm and driving up to Nobleboro to Mainely Sewing so my machine could get an annual exam. I did get a bit of quiting done before I left, but it was slow and mostly unproductive. Yesterday, I picked up my machine. Yes!!! Speedy. The tech found nothing wrong, so I have high hopes that we'll have smooth sewing for the next several months. The owner of the shop was delightful. She gave me a discount for being in a guild. Had great suggestions about printing on fabric. Lots of interesting classes and workshops coming up. And it was cool to see the Janome 6500 in person. I'd never seen it and was curious how much is costs, since there are no prices published on the internet. She sells it for $1250. She admitted that she's not a great sales person because she really thinks most people could be completely satisfied with the $600 model and she sells that most often. I left with two 1/2 yard cuts of fabric for the soon to be started self portrait challenge (eeek!!! the dreaded challenge controversy!!! ), some foil, some ready-to-print fabric sheets and my machine. I'm doing my real (paid) work today, but I hope to get into the studio later this weekend. I love my Janome 6500 and it makes life so much easier with that 'ulling the thread to the back and cutting it' ature. I paid $999 at the Chicago Spring International Quilt show last March. Pay no attention to my complaining about challenges and postcards. I have used up my rant allowance for the month. I love my Janome 6500 and it makes life so much easier with that 'pulling the thread to the back and cutting it' feature. I paid $999 at the Chicago Spring International Quilt show last March. My comment came out with half the words missing. It should say 'pulling the thread to the back and cutting it' feature.